It's finally Friday, TGIF. I meant to have this finished up last night but I was having a horrible time with the lighting for my photos. I'm extremely hard on myself about things like that. Especially when it comes to sharing a collection I'm excited about with you guys. 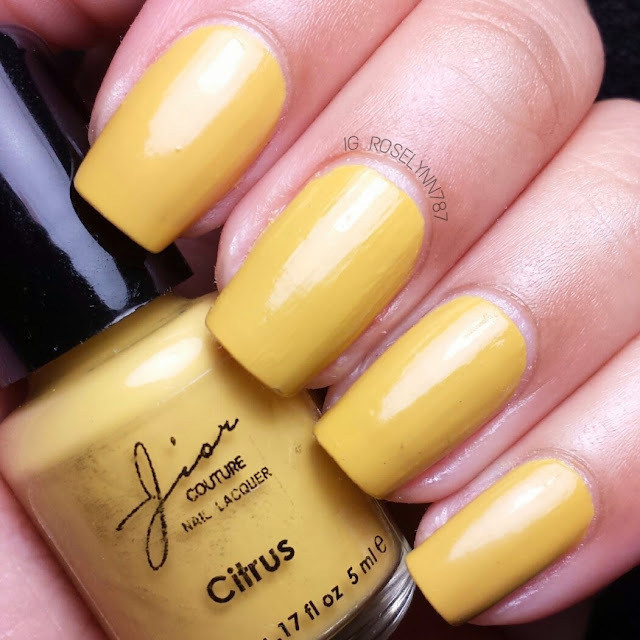 For today, I'm sharing five of the thirteen polishes from the Scents of Summer collection by Jior Couture. Let's take a closer look at the beauties! Citrus is a dark yellow colored creme polish. I'm not going to lie the color reminds me of mustard, but that's not a bad thing! It feels very spring-like and looks unique to me. I love it and actually will tell you guys, this one right here, favorite one from the five. Swatched over a clear base coat, used two thin coats, and used a fast drying topcoat. Cremes tend to be a hit or miss, since I have already named this one my favorite, then you can guess Citrus is a big hit. Very smooth application, didn't experience any trouble. Almost completely opaque in one coat but I like adding a second for good measure. 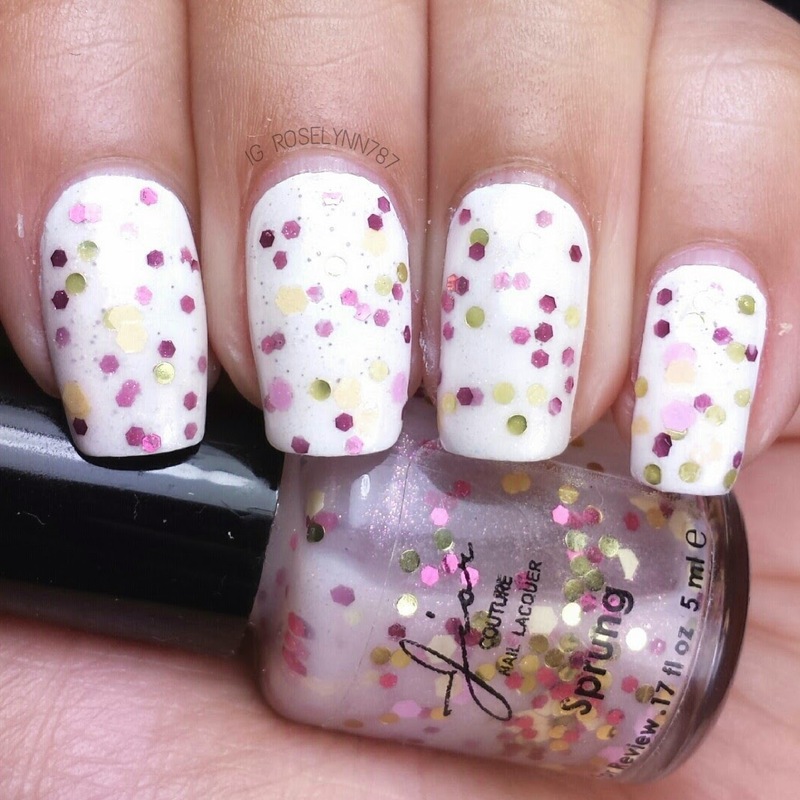 Sprung is a light pink shimmer filled with pink, fuchsia, yellow and golden hex glitters. This polish is one of the three in this review that are actually scented! Sprung smells like a mixture of fresh flowers, it's soft and not overwhelming. 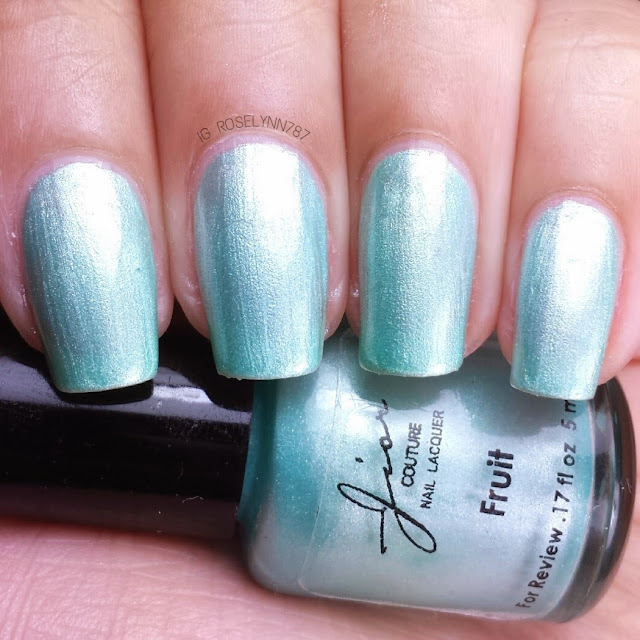 Swatched this over a white base, used 3 coats with the dabbling method, and sealed with a fast drying topcoat. The polish is extremely sheer so if you don't use an undie you'll definitely see your natural nails peek through. Additionally, I had to use the dabbing method to apply the polish as straight brush strokes make the glitter clump. This polish has to be shaken really well - I ended up leaving the bottle upside down for ten minutes to help. Not a bad application if you do the things I mentioned above (dabbing and shake well) otherwise it'll definitely be tougher to take out the hexes from the bottle. 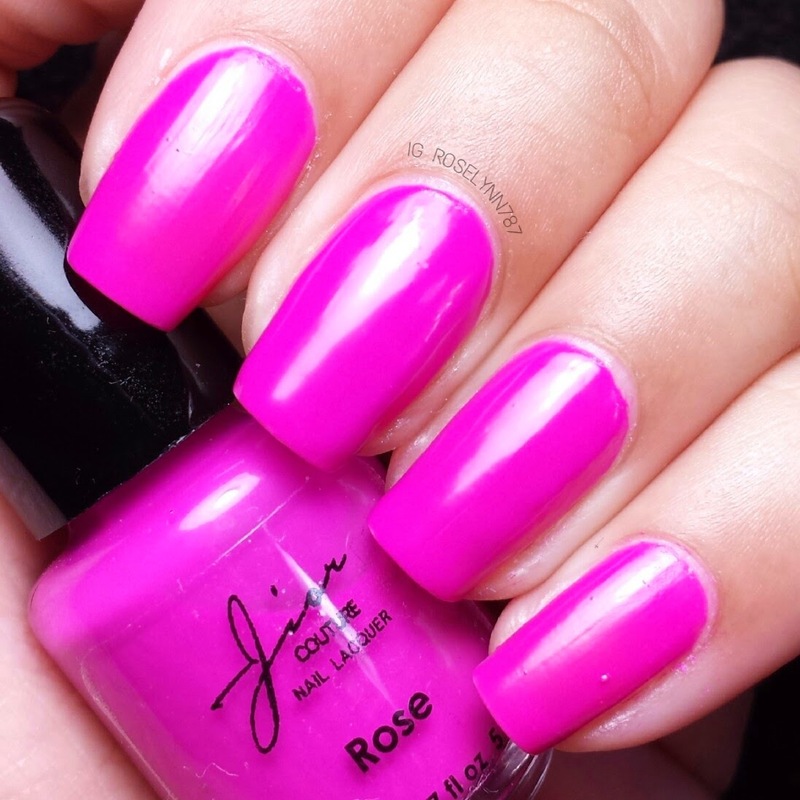 Rose is a bright creme polish. No, it's not named after me, haha. 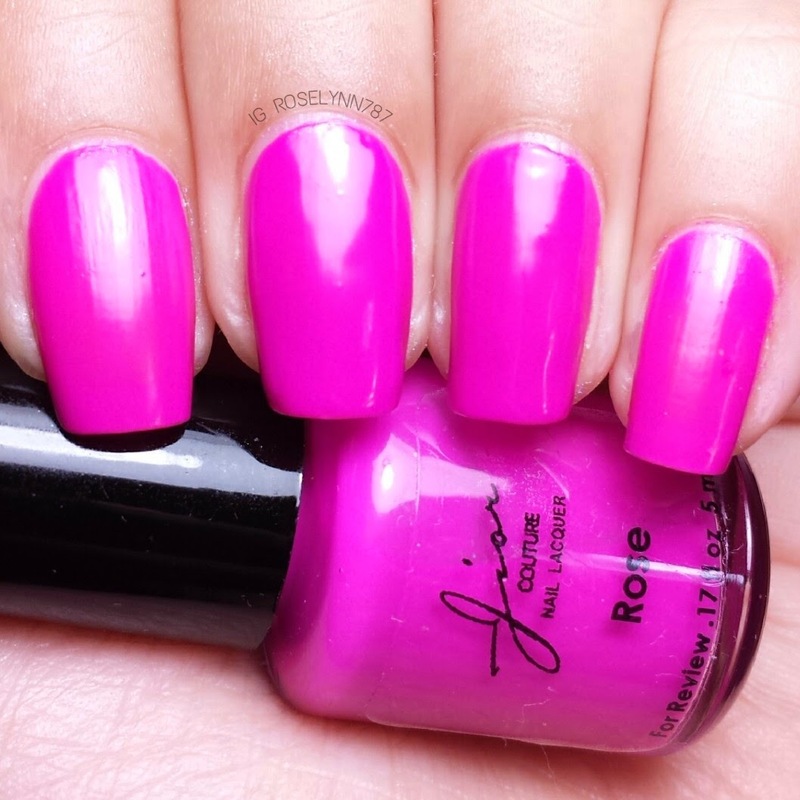 But no spring collection would be complete without a bright and in-your-face pink shade. All jokes aside, this beauty is perfectly named. 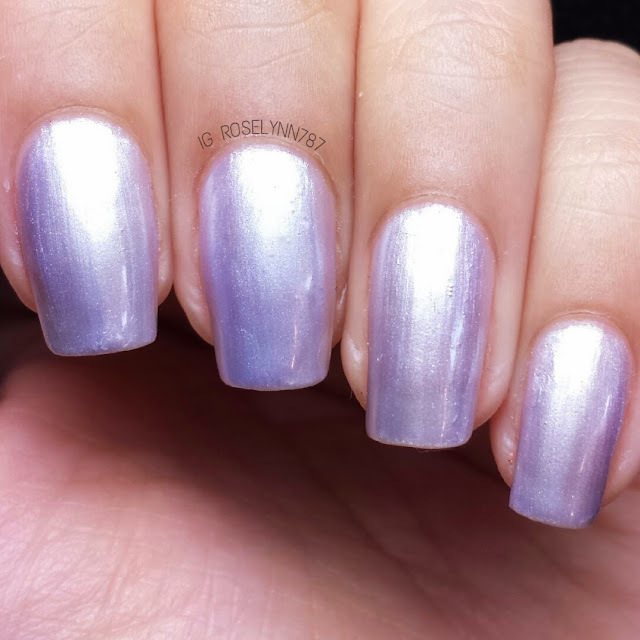 I can't help thinking of a blossoming rose bud when I see this polish. Swatched over a clear base coat, used two thin coats, and sealed with a fast drying topcoat. 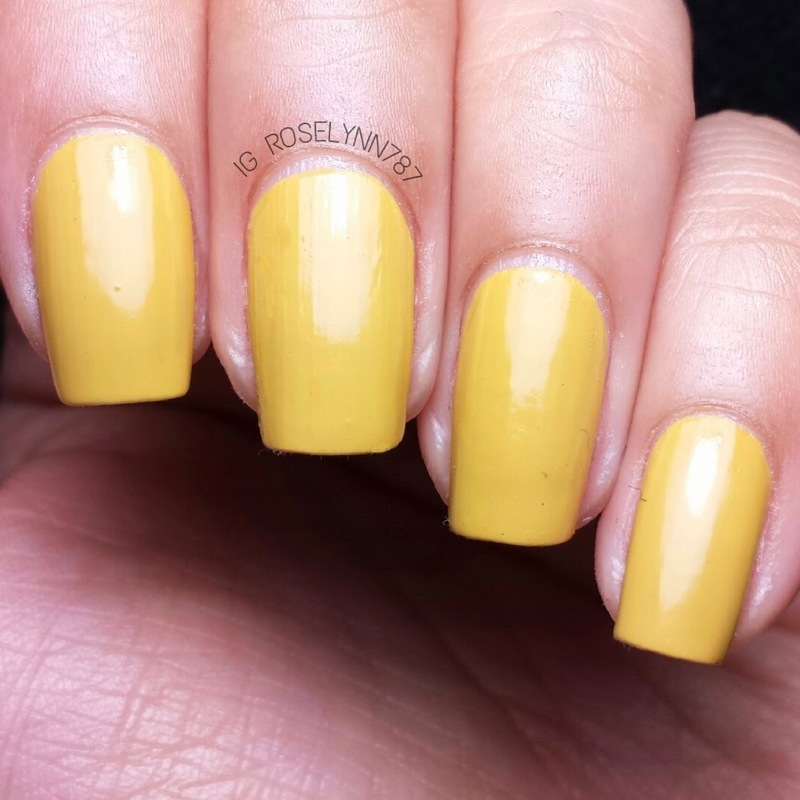 Like Citrus, this creme had a great formula and didn't give me any trouble. No streaking but it is sheer on the first coat. With that in mind, you'll definitely need the second coat to make sure that you get full coverage. 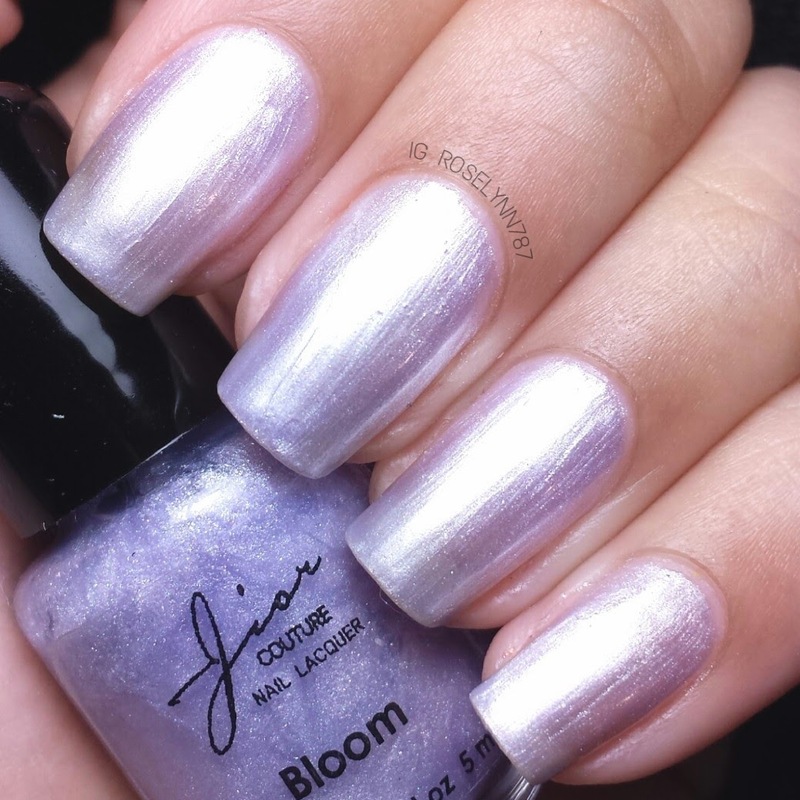 Bloom is a pastel lilac shimmer polish with a sweet orchid smell. Perfect color and smell combination for the season. 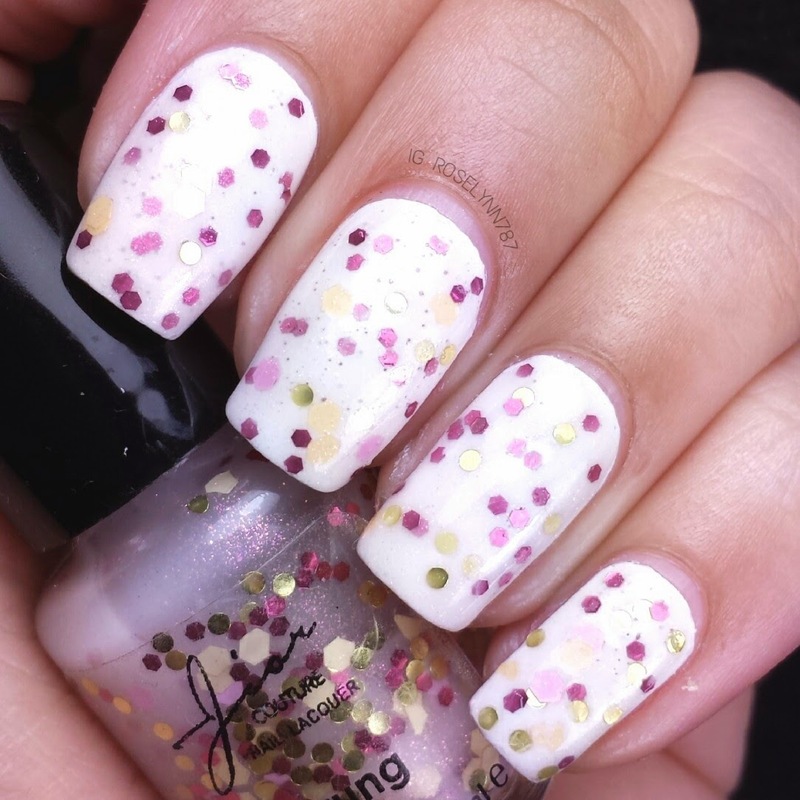 Just like Sprung, this pretty is indeed a scented polish that has a very soft fragile smell to it. Not overpowering or incredibly noticeable. Swatched over a clear base coat, used three thin coats, and added no topcoat. The application with this shimmer bares no difference than prior shimmers I have reviewed in the past. Shimmer application can be tricky sometimes if you don't handle the brush strokes softly. 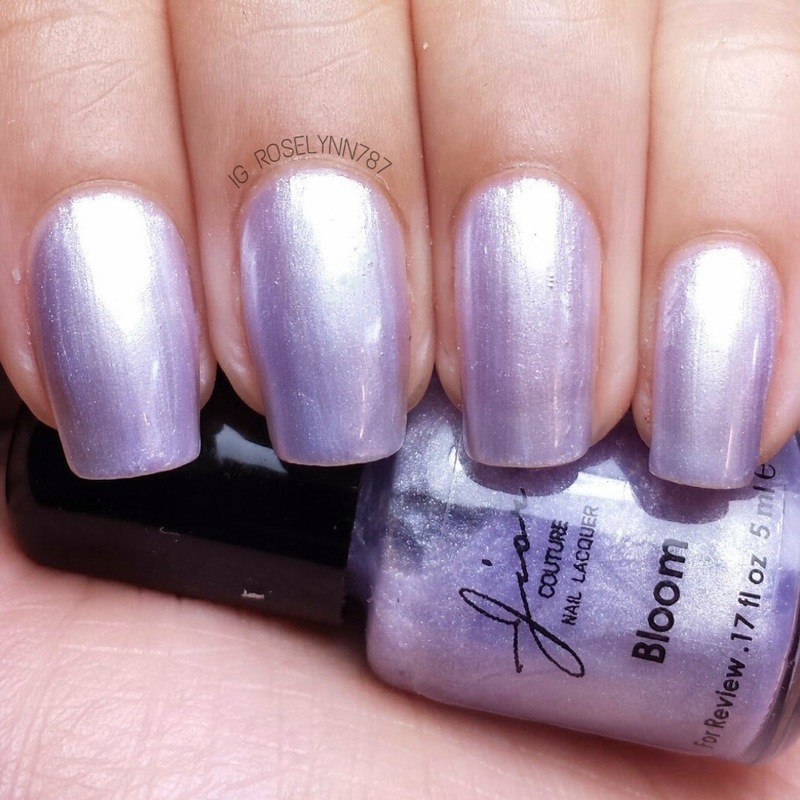 Bloom is very sheer in one coat but you can probably get away with only two coats instead of the three I used. Fruit is a pastel green shimmer polish laced with a fruity scent. 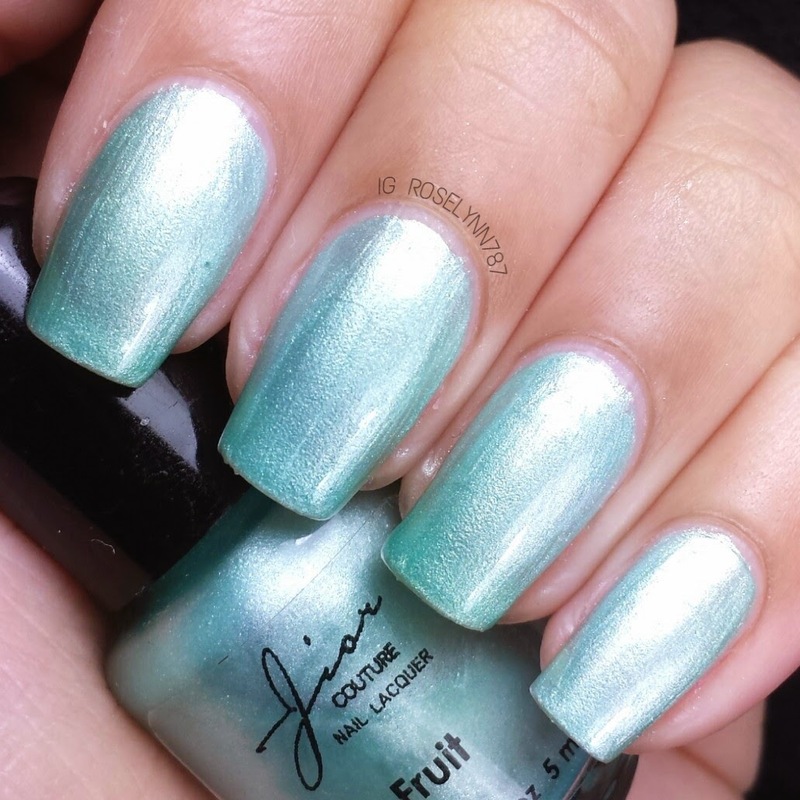 Very pearly feel for this shimmer as well. I definitely love the color, however, I did have a hard time trying to capture the true color in these photos. The fruity scent is very potent during application and afterwards as well. If you're sensitive to smells, then I wouldn't suggest this one. 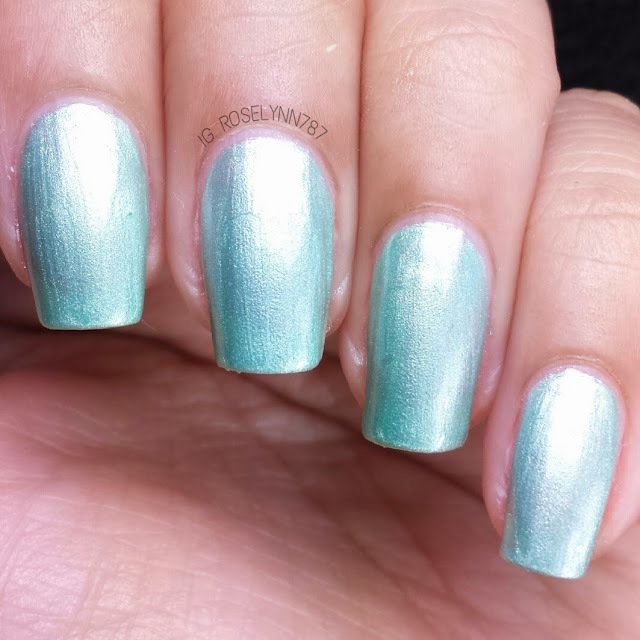 Swatched over a clear base coat, used two thin coats, and no topcoat was added. 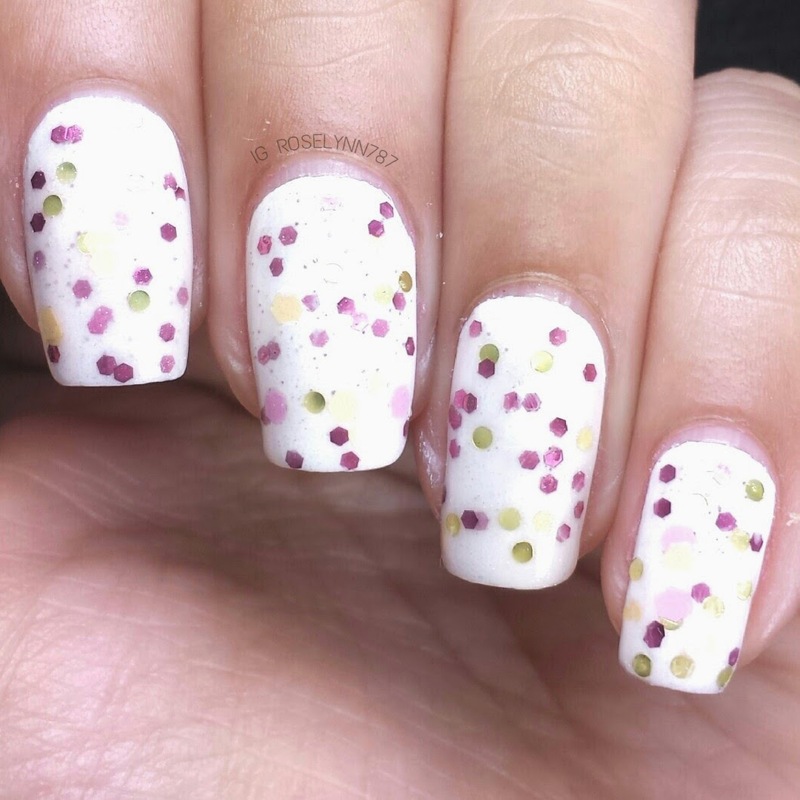 Fruit is sheer in one coat but a second layer should give you full opacity. As I mentioned with the prior shimmer, you have to use very precise and slow brush stokes. I opted not to topcoat this swatch because I was having a hard time getting the brush strokes the way I like them. Good formula overall and a quick dry time. 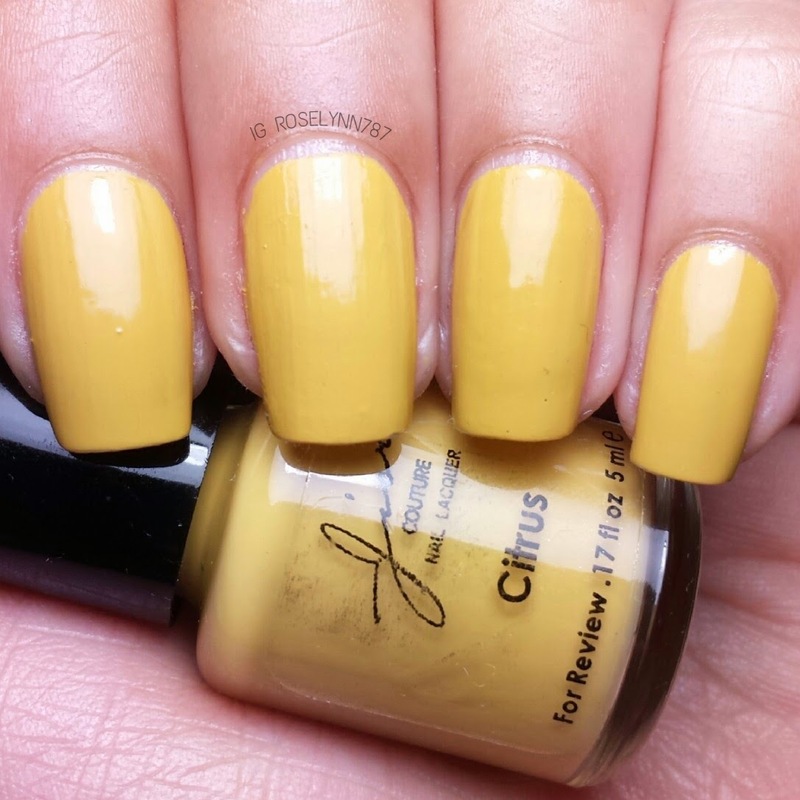 Scents of Summer by Jior Couture is available on their website now at $7.50 a bottle. The range in the collection is very pleasing and appropriate for spring. I love the variation in colors and finishes, the scented ones are an extremely nice touch. 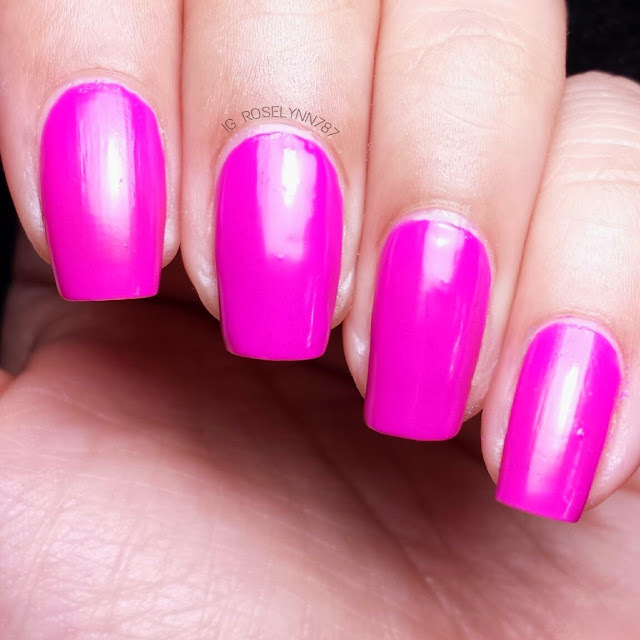 This is actually the first time I experience scented polishes and it has left me wanting more! Like I said, definitely not for everyone especially those who are sensitive to smells. 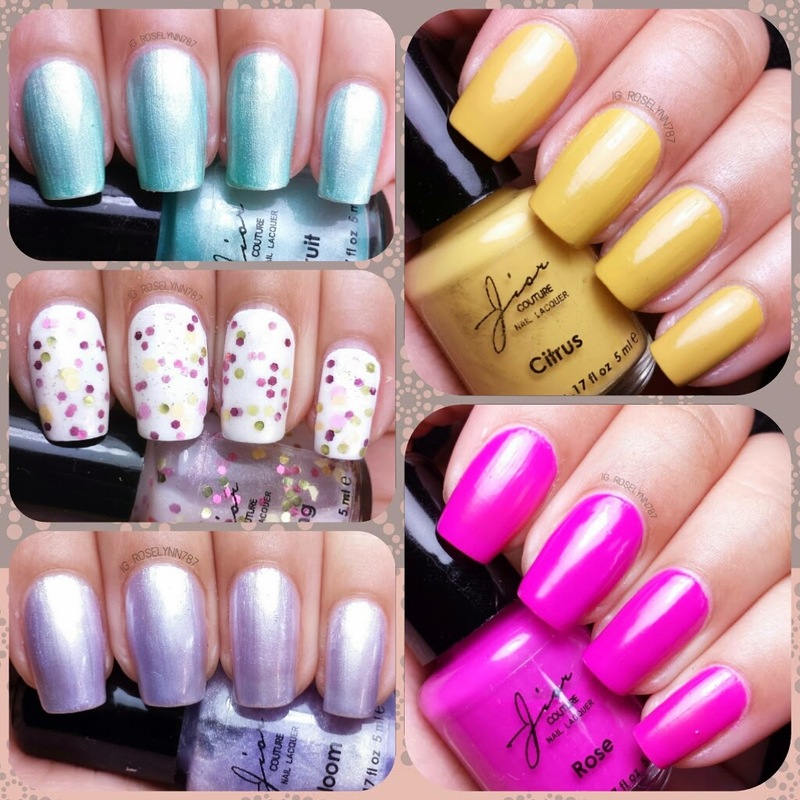 Check out their website for other swatches and reviews, remember guys this only covers 5 out of 13 polishes from this awesome collection.